Another year of "Frost Off" is in the books. 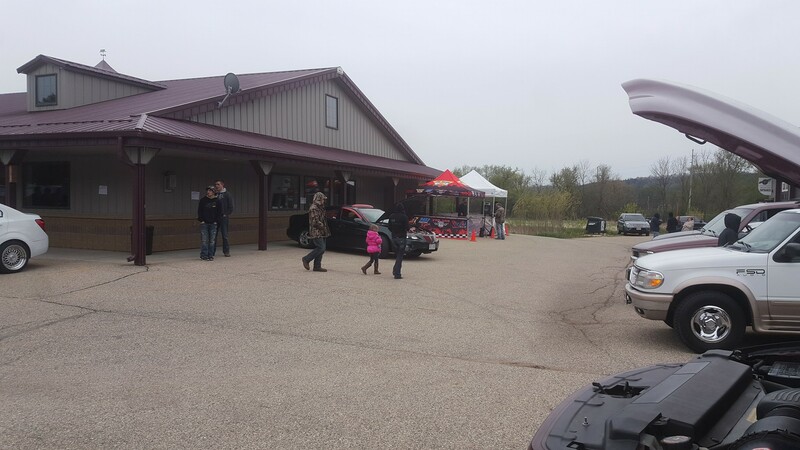 Despite all the rainy weather, we were still able to have an amazing turn out for the event. 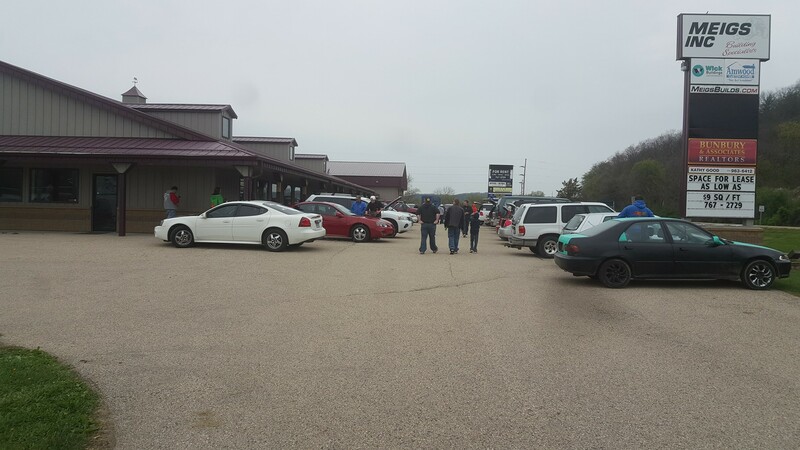 With more than 50 competitors, and many more showing up to demo and hang out, the lot was full, and bass was constant. 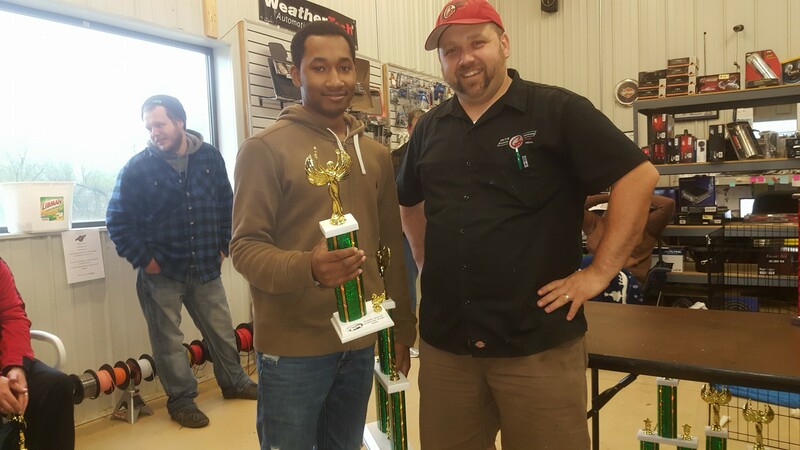 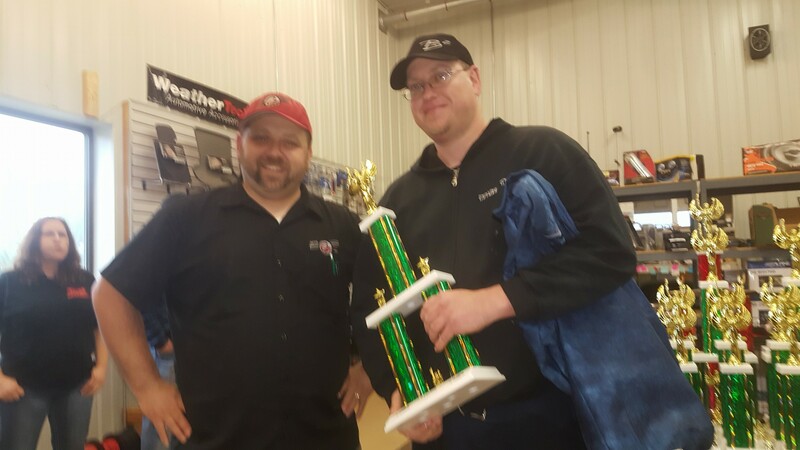 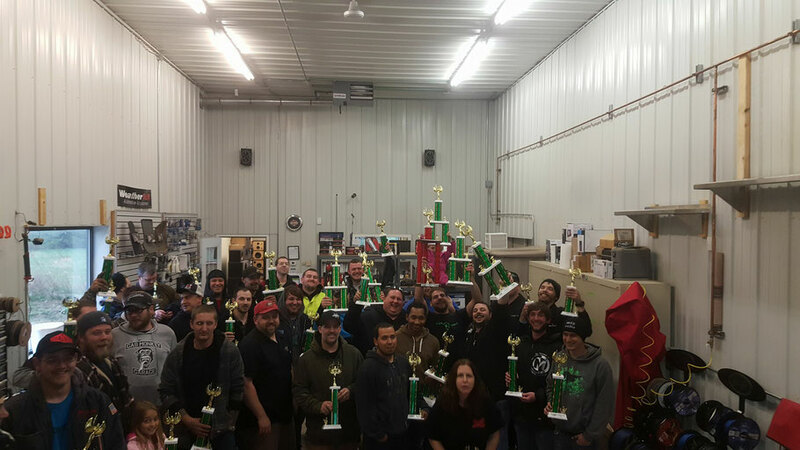 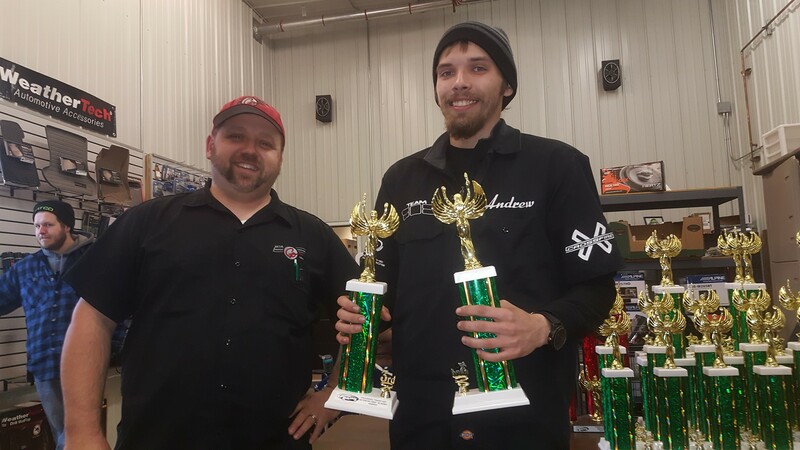 Not only was this the kick off of the Wisconsin audio season, but there were 3 National Records broken in Street Stock 500, Street Stock 2000, and Street Trunk 5000. 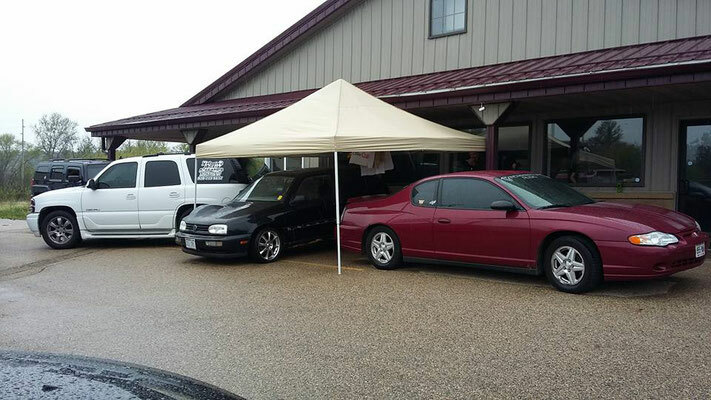 More shows are being added to the schedule, so keep an eye out for them.